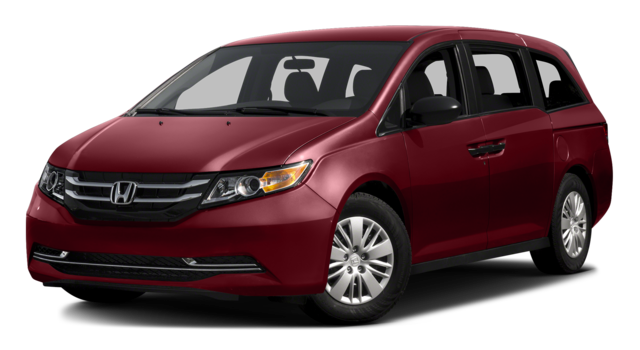 The used Honda Odyssey and used Toyota Sienna are both popular minivans, but in recent models, the Odyssey offers more room for passengers along with better safety scores. Explore these vans today at Muller Honda Pre-Owned near Chicago! 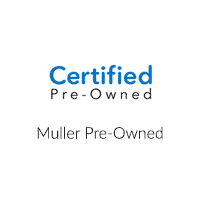 The experts at Muller Honda Pre-Owned are happy to help you decide if a new or used minivan is best for your needs. 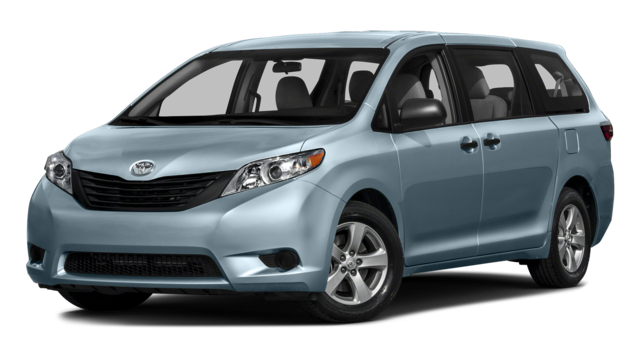 Learn more about the Odyssey vs. Sienna today by visiting our showroom near Gurnee. We have a vast inventory of used models for you to choose from!